FREE LANGUAGE ARTS LESSON - "Parts of Speech for Beginners: Pronouns"
Before little ones even know what a ‘part of speech’ is, they are using pronouns. And no doubt, correct usage comes with correct modeling. New English speakers, ESLs, are also developing pronoun skills. Right along with color words, these teeny-tiny words are some of the first that little ones learn to read. Why not make it fun! is a FREE and fun set of activities to practice 12 of these small little words. There are 3 pages in color to use in small group or center activity. And there are 3 pages in black and white for independent practice. 12 flash cards are included to duplicate and give to each child. 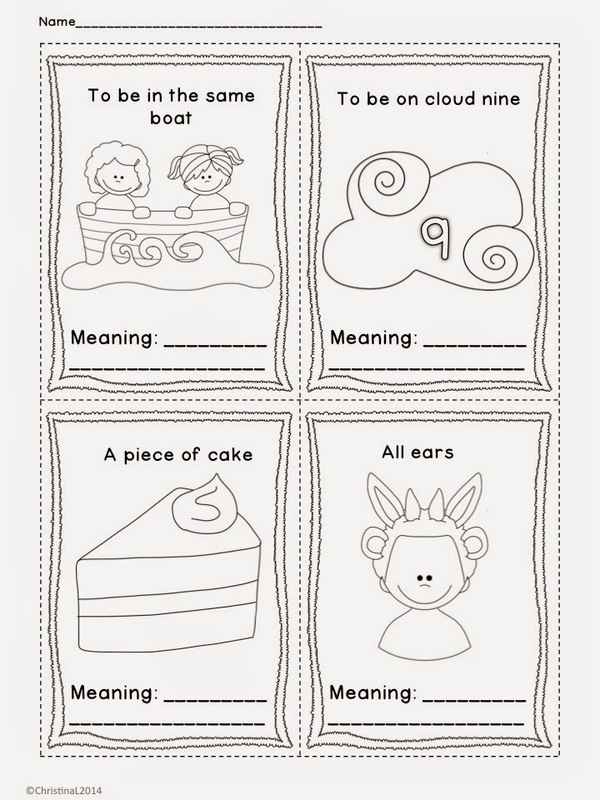 Have your little ones circle the correct pronoun or cut apart the pictures and use clothespins to make clip cards. 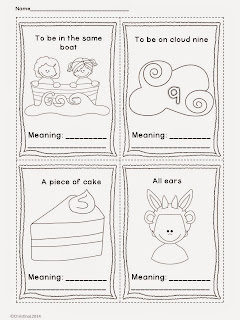 Go a step further and use the cards for oral language by making sentences about the picture using correct pronouns. My blog is here. My Facebook is here. My Pinterest boards are here. My TpT store is here. Language Arts- "DOUBLE-DROP-CHANGE: 3 Suffix Rules Made Fun and Easy"
Ever wonder, "How in the world do I teach the Doubling Rule, 1-1-1 Rule and the Drop-the-E Rule so it actually makes sense?" This 29 pg. Common Core-friendly unit is your answer to how to explain these pesky suffix rules. 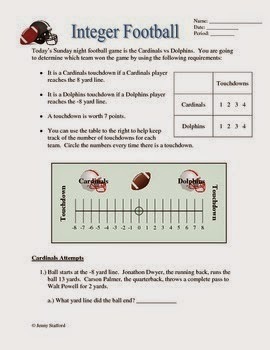 Your students will also have fun playing the Dog Pile Game to prove they understand these concepts! 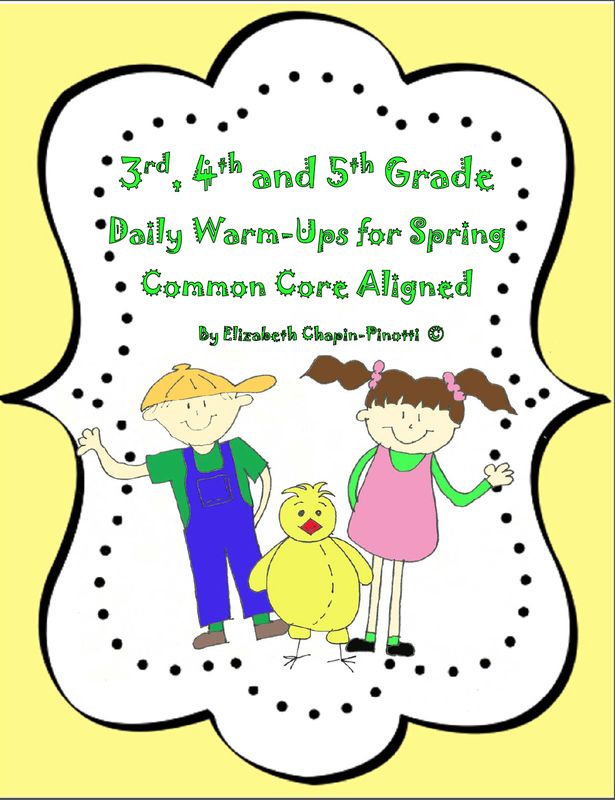 Daily Warm-Ups -- A great way to start the day and to practice Common Core State Standards critical thinking activities. 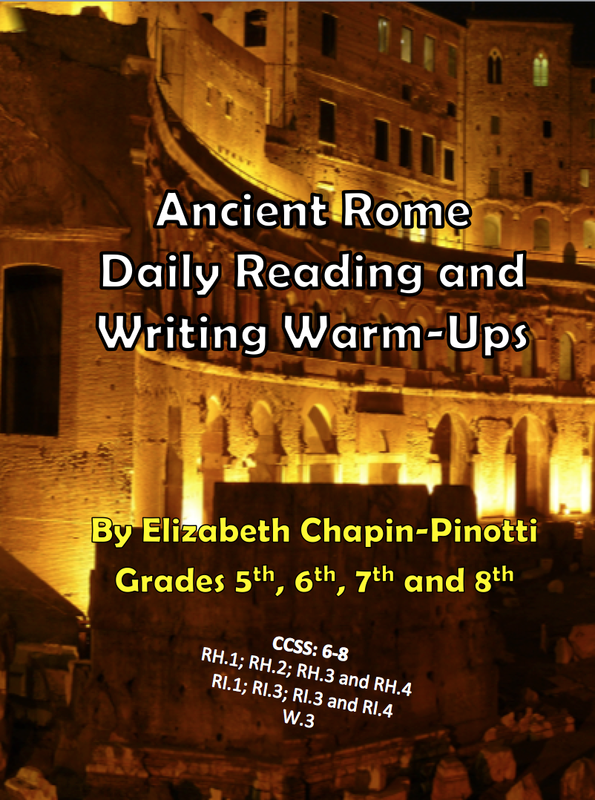 Each of the Daily Warm-Up passages is aligned with the Common Core State Standards in ELA and/or writing in History Social Studies and are a perfect way to foster the 4Cs of 21st Century learning. These Warm-Ups are intended to foster higher order thinking skills and writing across the curriculum. The questions are thought provoking and designed to help students become independent thinkers and to develop their brain muscles! They are not multiple choice. This is a great phonics resource that will help grab your students attention in class. 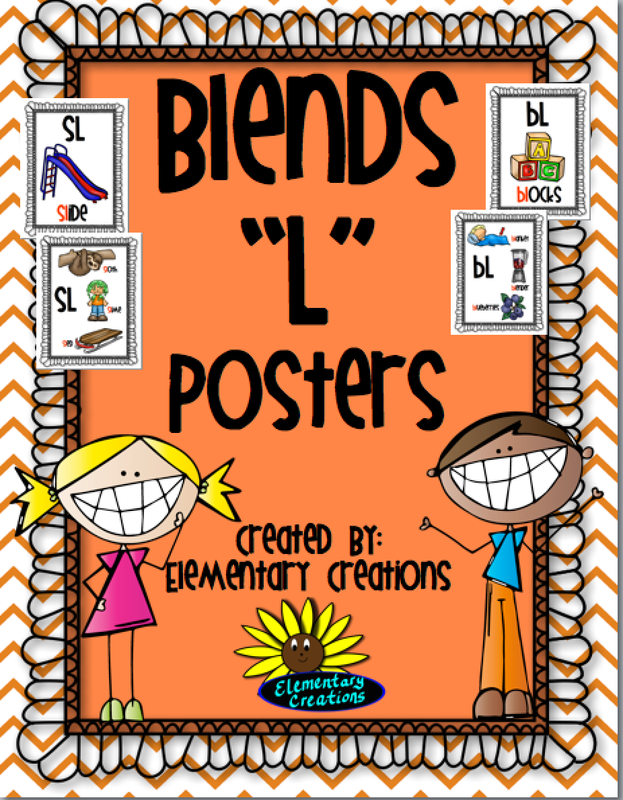 I have made "L" blend posters that will help you when teaching blends to your kids. I have made 2 different types of posters for you to choose from. One set has the blend, word and picture. The other set has blend, and three pictures with the words. You can post one on your wall and use one as a flip chart for the reading center. The kids will flock to read these and be able to remember each blend. I have also included a set for your word wall words to post underneath the alphabet. You will also find a resource sheet for the students to keep in their desk or in their writing binder for reference. This packet has 16 items in all. There are 6 "L" Blends in all: bl,cl,fl,gl,pl and sl. 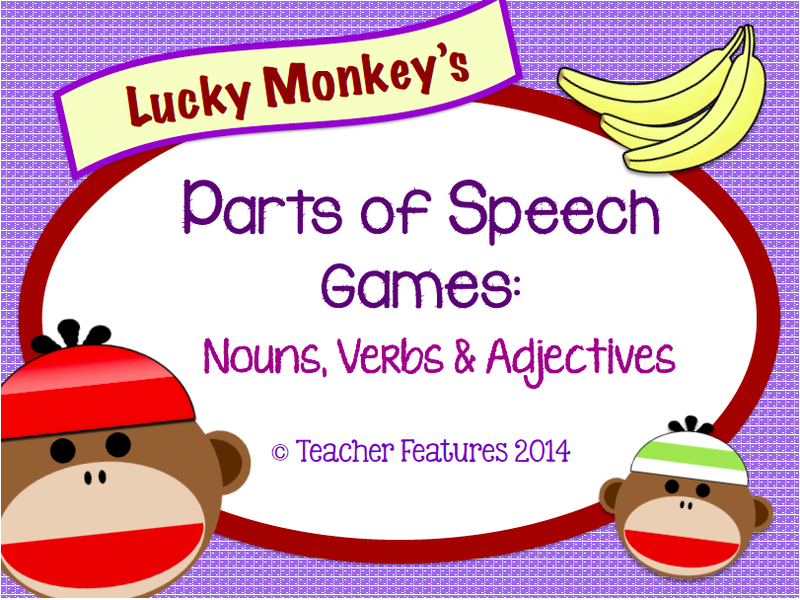 Language Arts- "Lucky Monkey's Parts of Speech Games: Nouns, Verbs and Adjectives"
basic parts of speech fun and easy to understand! 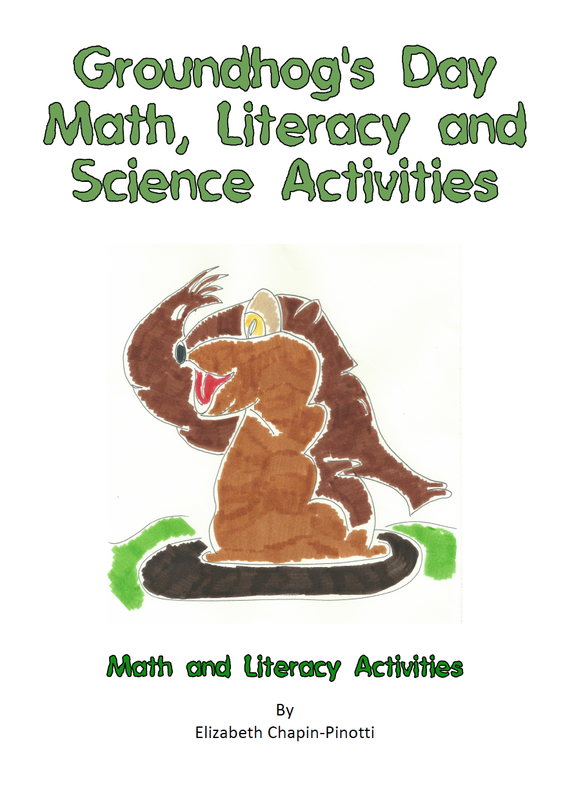 This Groundhog’s Day Unit of Printables include two original Reader’s Theater Scripts (one in verse), a Reader’s Theater Evaluation Rubric form for peer review, writing activities, science literacy activities, a non-fiction shared reading text with comprehension questions, math word problem sheet, Groundhog storytelling center game and more. This unit is aligned with the Common Core State Standards for the 3rd and 4th grade in Math and English Language Arts. The science is aligned with the National Science Standards. This unit also aligns with 5th grade CCSS and works well with split grade classes. Looking for a simple way to help your students understand when to use a particular spelling and when not to? These animal visuals will help your kiddos remember the sounds and spellings for common vowel combinations found in Grades 1-3. “Vowel Team Animal Friends" is a sure-fire reference that will help you out in a jiffy. 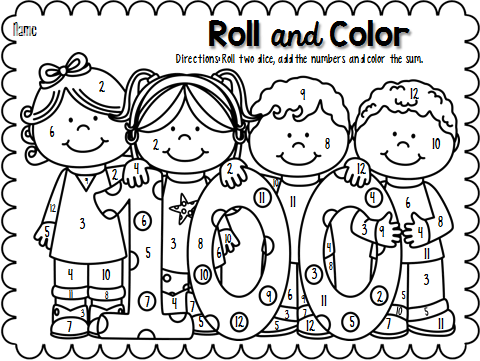 Celebrate the 100th day of school by having students practice counting, adding, and number recognition with this 100th day Roll and Color sheet. Use for morning work, math stations, extra practice, interventions, send home for extra practice, or use for early finishers! Math Lesson - "Common Core Math 6th Grade Equations/Inequalities Write Expressions (6.EE.5.6)"
Guided notes and examples will keep students engaged as they fill in the blanks to complete notes and examples. 1st Activity – Find solutions of equations and inequalities by substituting values from a given set of numbers in the equations or inequalities. This activity does not include solving equations using inverse operations. 2nd Activity – Write verbal expressions as algebraic expressions. 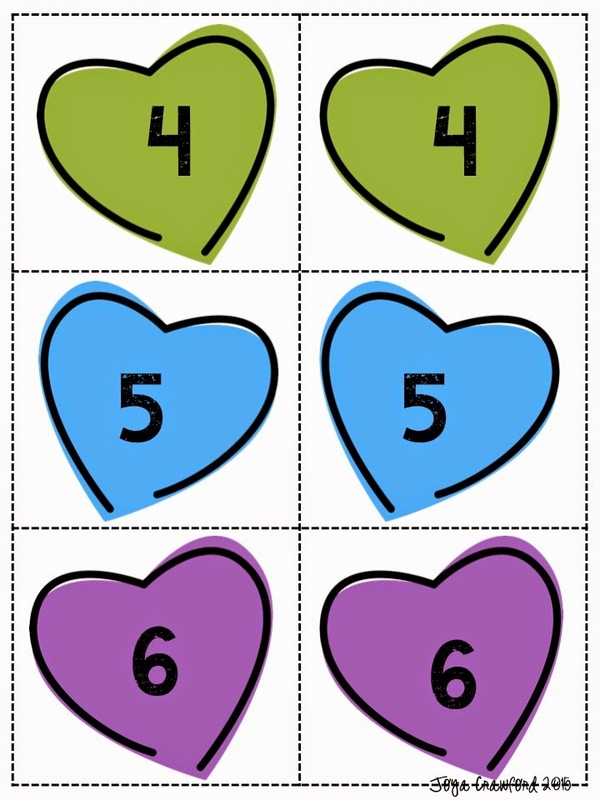 Group Activity – Each group will have cards with constants, variables and operation symbols. They will model the situation given on a student handout using the cards. Suggestions on how to conduct the activity are in the resource. Click on the title to preview/purchase this resource. Since many students do not know their multiplication tables, reducing fractions is almost an impossible task. The divisibility rules, if learned and understood, can be an excellent math tool. This resource contains four easy to understand divisibility rules and includes the rules for 1, 5, and 10 as well as the digital root rules for 3, 6, and 9. A clarification of what digital root is and how to find it is explained. Also contained in the resource is a dividing check off list for use by the student. If you are interested, just click under the resource title page. Get ready for Spring with 35 Original passages!! Writing is thinking made visible. It is the ability to organize one’s thoughts into a coherent form. It is analyzing, summarizing and thinking on paper. It is the gateway to higher order thinking. The only way to adequately teach “higher order thinking” is through written analysis of facts, creative problem solving and constructing thoughtful, creative responses to the written word. Students learn higher order thinking by direct instruction and teacher modeling. Sometimes Warm-Ups should be independent, but sometimes they should be modeled. A great trick for difficult prompts, as students are learning to think, is for the teacher to completely model a prompt by orally thinking and writing the assignment as students copy the entire process onto their papers. These displaced volume exercises will give your students the practice they need to master this difficult skill. I always pair this assessment with real, hands-on practice in the classroom. I’ve also used it to introduce this topic with the assessment first so the students know how the process works before giving them the hands-on practice.This product features 5 different gradients of graduated cylinders (i.e. some go up by 10s, others by 100s or 50s). There are 4 questions per page and an answer document that goes with each page. The mixed review pages are ordered from easiest to hardest (page 6 being the easiest & 8 the hardest) so that you can also differentiate your instruction. You can use it as an exit ticket, homework, class practice, final assessment or in any other way you see fit. Click the image, or click here to download this product! Click here and follow me on FACEBOOK! Click on the button below to check out my BLOG! Misc. 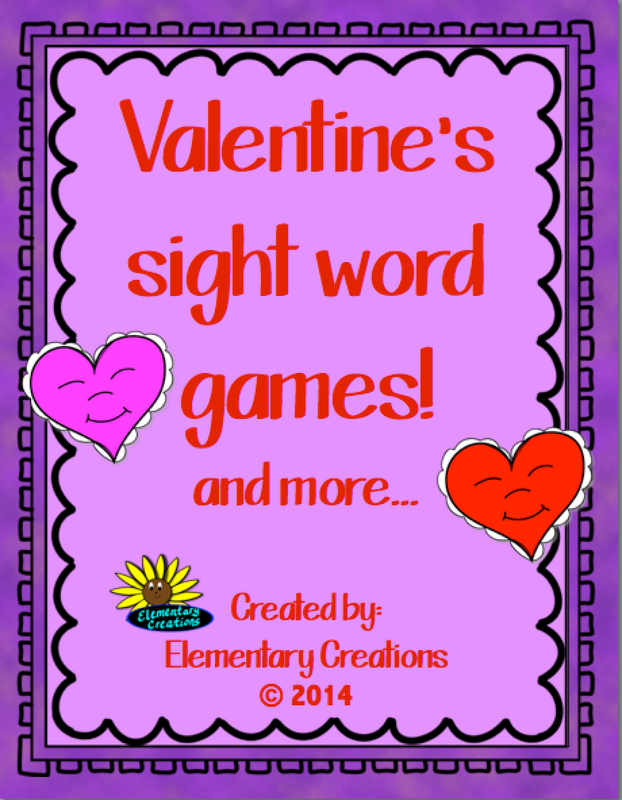 Lesson - Valentine sight word game and more! 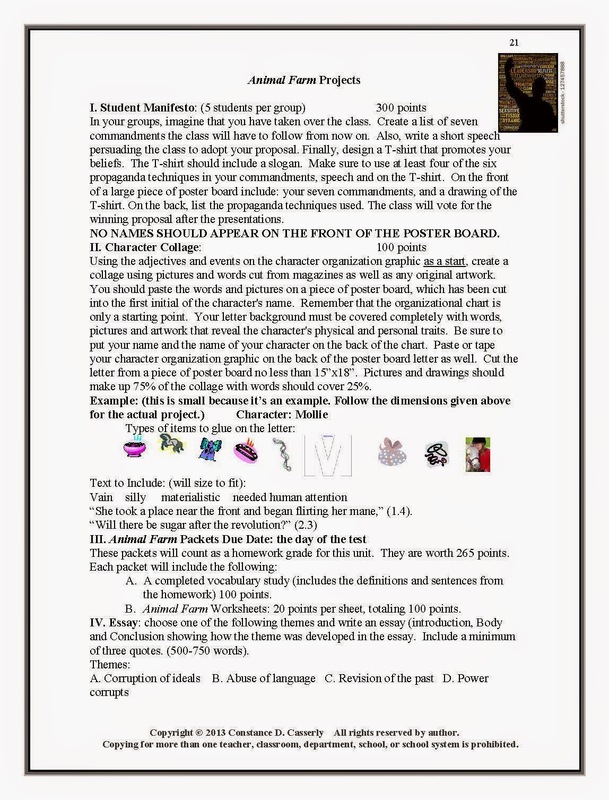 This packet has been revised and I have added more items to it. 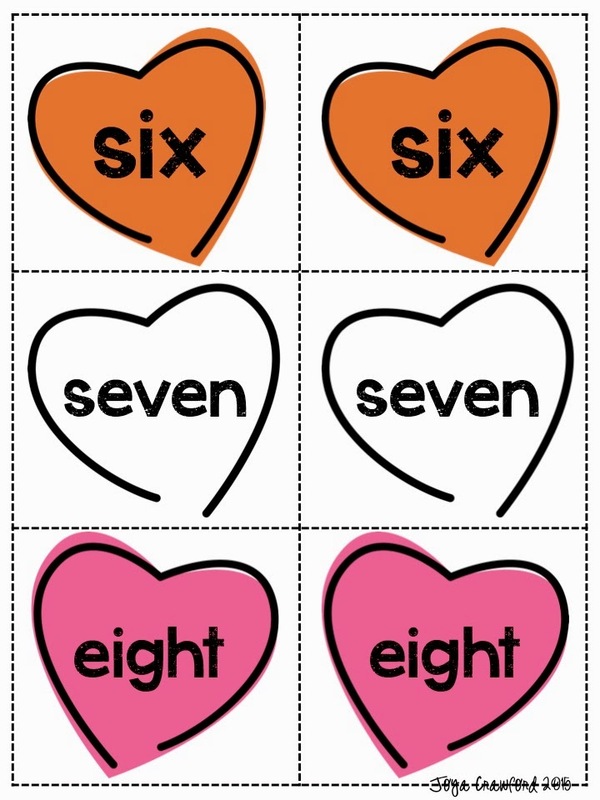 plus 64 sight word heart cards that can be used for various games. Download my preview to see. Your kids will love playing these games and working with the handouts. 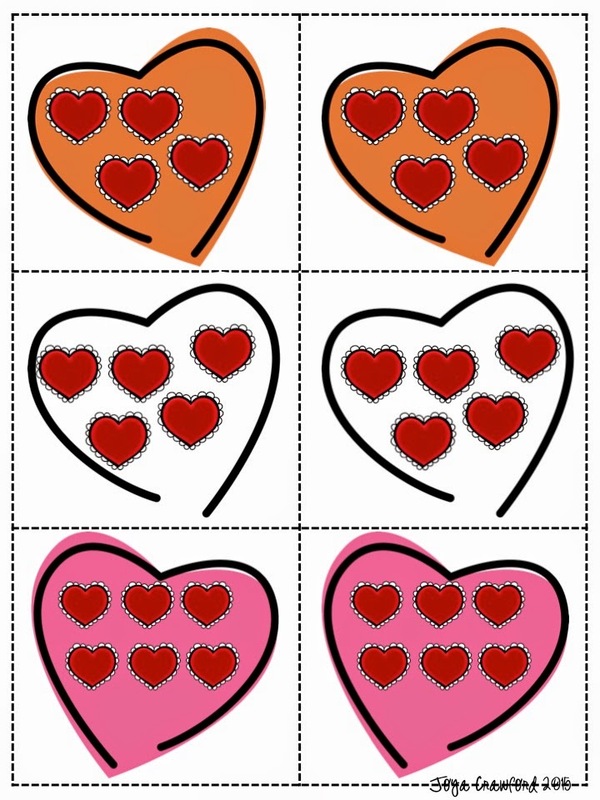 Visit my store to see my Valentine's bingo game. 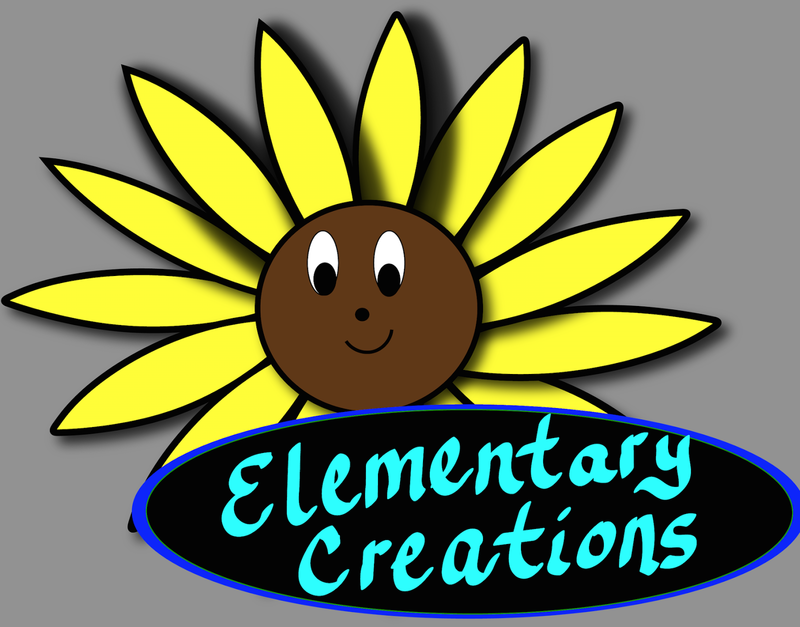 Art Parts consist of theme-based art templates and coordinating clip art. 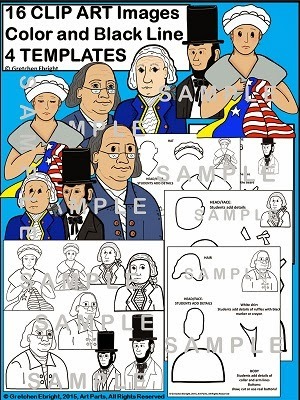 Art Parts:Famous Americans - Provides you with TEMPLATES (tracers) for your students to use to create Famous Americans. They simply cut, glue and assemble. They can use the pre-drawn faces on the templates or create their own to convey their own personality! With Art Parts you will also receive CLIP ART for each Famous American. The images are offered in two different ways - realistic form and character form. The clip art can be used in your Famous American unit worksheets, games, task cards, etc. Language Arts- "23 Guided Reading Checklists (8 Most Important Things at Each Level)"
during guided reading and what to observe and assess. **A continuum of reading behaviors, not specific steps, can be found on these checklists. Lesson Planning Tool: Teachers can use the checklists to identify objectives for each Guided Reading leveled group. During the lesson, teachers should model the reading behavior they want students to try and students should receive timely feedback regarding their reading efforts. Observation and Assessment Tool: Teachers can use the checklists during guided reading lessons as a tool on which to record the behaviors each child is demonstrating. 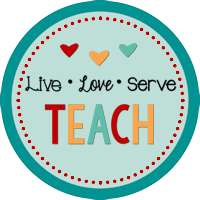 This enables teachers to monitor student progress and provide more targeted instruction. Included is 78 pages of 7th grade activities. This includes all of my activities in my store. Students will be engaged and using critical thinking skills on these activities. Don't miss out! 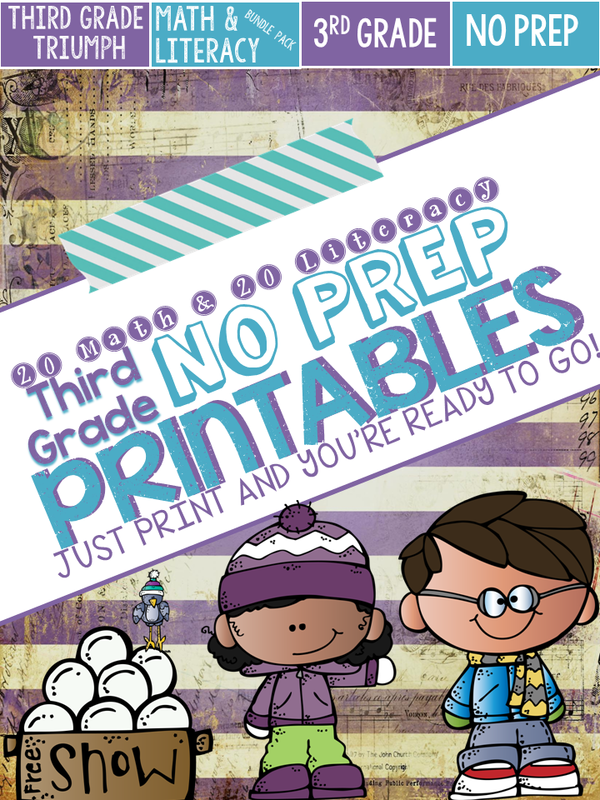 "3rd Grade Winter Themed No Prep Printables Bundle Pack - Literacy & Math"
I am excited to bring you my winter themed no prep printables for literacy and math bundle pack. This pack features exciting, engaging, and fun ways to practice essential skills aligned to the Common Core Standards. Students will enjoy reviewing essential skills with this winter themed pack. These are perfect for that busy teacher and have a myriad of uses. For example, they can be used for emergency sub plans, early finisher work, and even as homework! Come check out the bundle pack today. 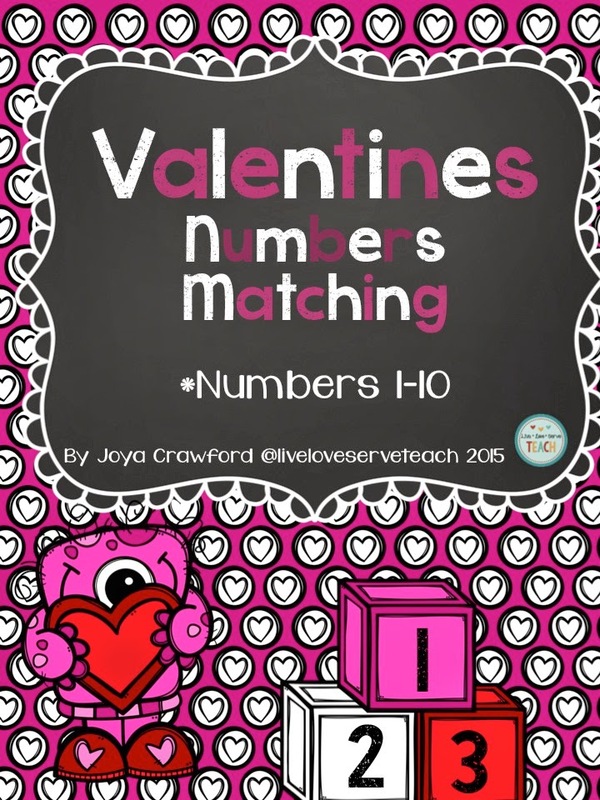 I also have a separate math version and literacy version available as well along with a freebie for you to try out! 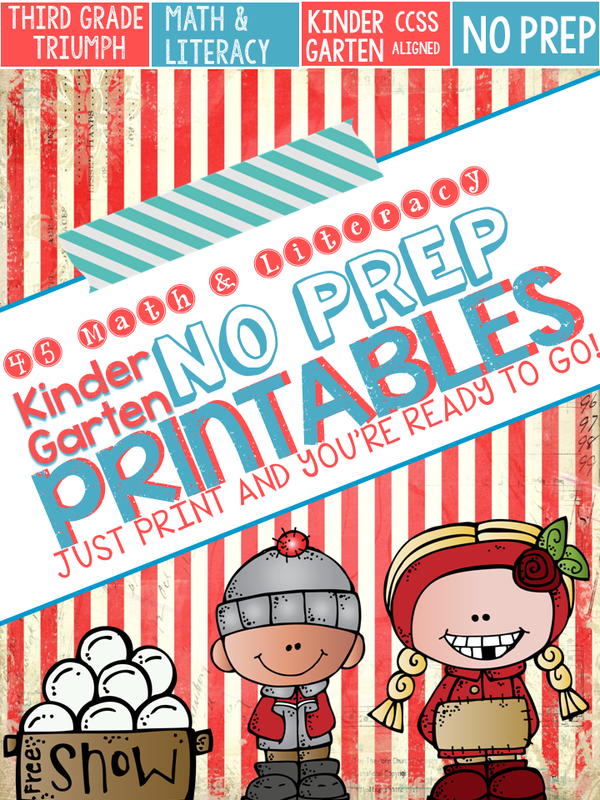 **I also have a math and literacy bundle pack for Kindergarten as shown below! Click here to see that!! Question -Why is February a terrific month for teaching Animal Farm by George Orwell? Answer- Because Monday, February 16, 2015 is President's Day and Animal Farm is concerned with choosing a leader who put the people's needs first. 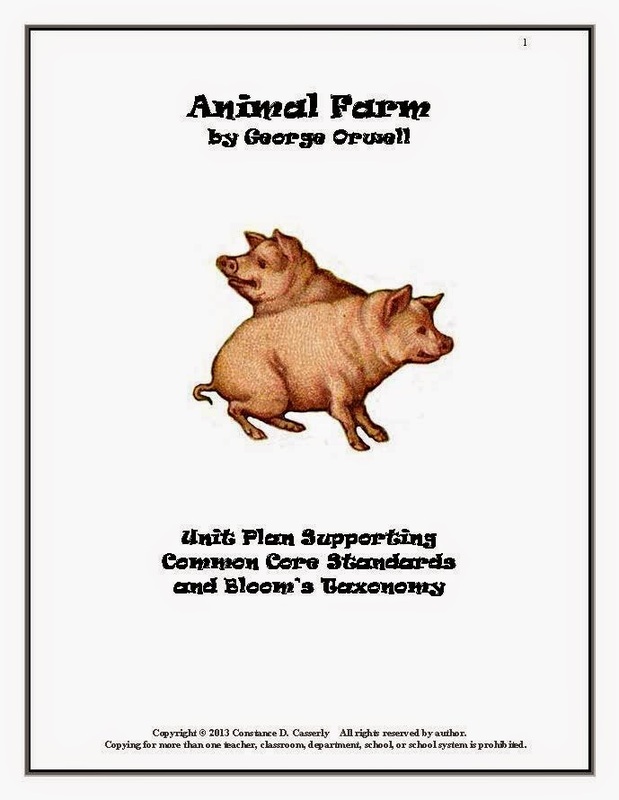 Download this 34-page unit plan from https://www.teacherspayteachers.com/Product/Animal-Farm-Unit-Plan-1616. With possible candidates opening the doors to the 2016 Presidential campaign, it's never too early for students to think about and discuss - What do the people want? 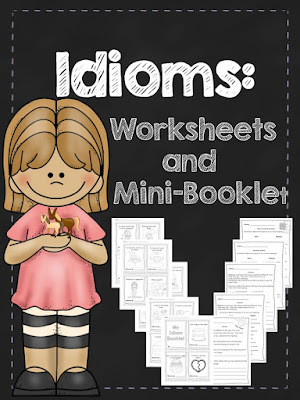 Language Arts - "Idioms: Worksheets and Mini-Booklet"
Teaching Figurative Language? 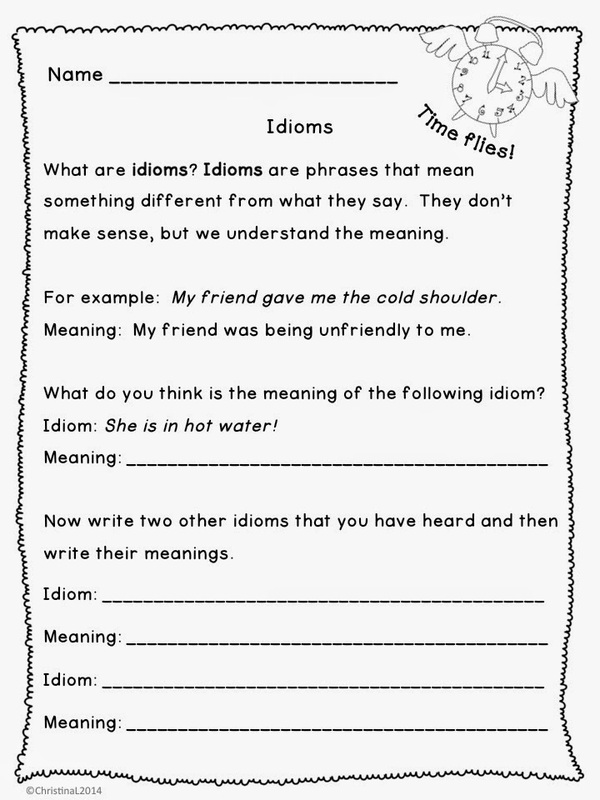 This unit provides all you need to teach idioms. It includes a handout, worksheets and a mini-booklet. 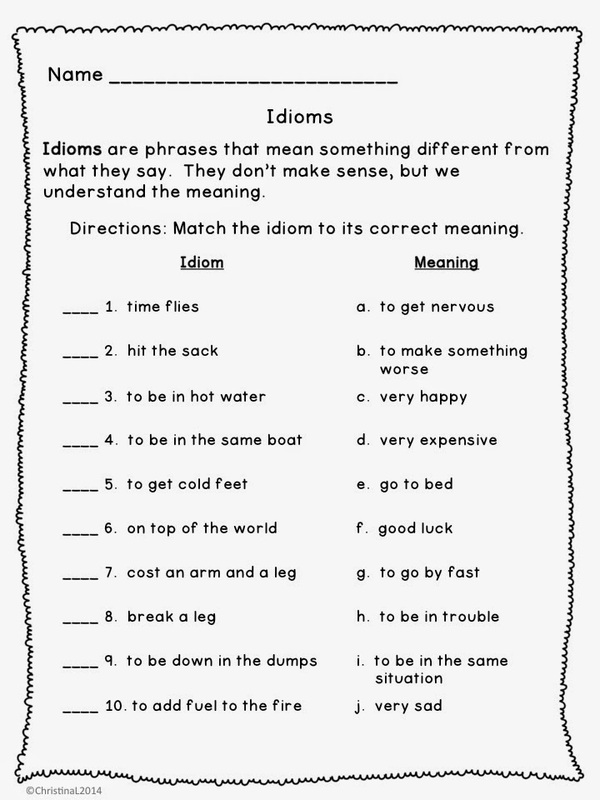 •Handout This worksheet introduces idioms and provides space for students to practice the new concept. 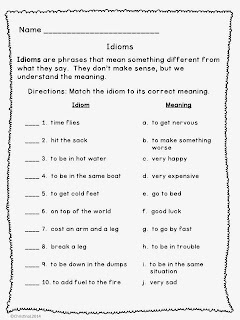 •Worksheets There are four more worksheets that include matching idioms to their meanings, 2 matching animal idioms and matching idioms that have the same meaning. 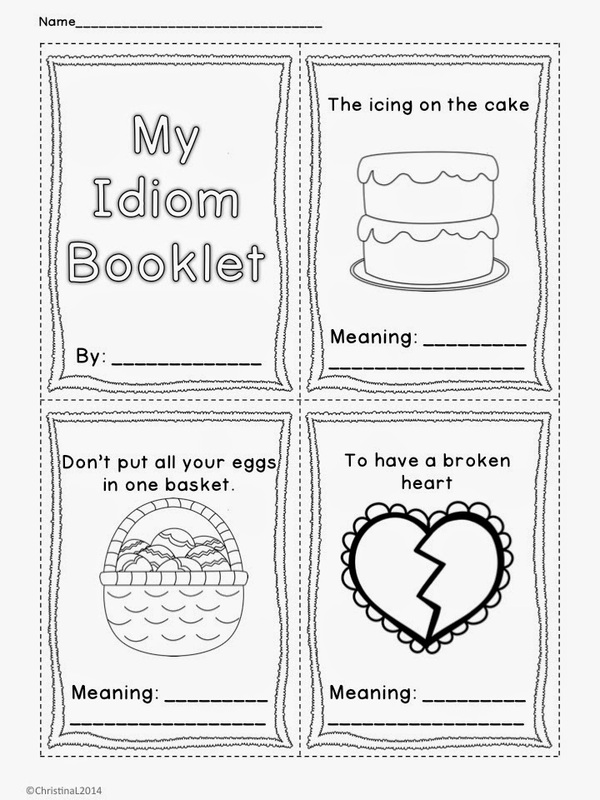 •My Idioms Mini-Booklet This is a 20 (mini) page Idiom Booklet to be completed by the students. 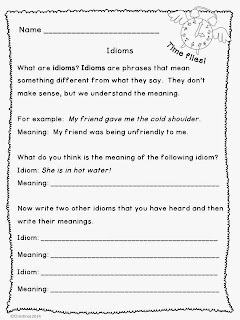 It also includes blank templates for students to add their own idioms and a“cheat sheet” for students needing extra help. An answer key is included for the mini booklet.